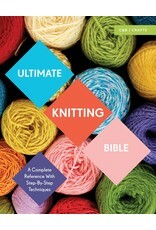 SP Ultimate Knitting Bible - Paper - Crochet Stores Inc. This is the one-stop resource for both beginning and accomplished knitters alike! Sharon Brant has created the definitive knitting reference, from the first stitch you cast on to the care and maintenance of your projects. 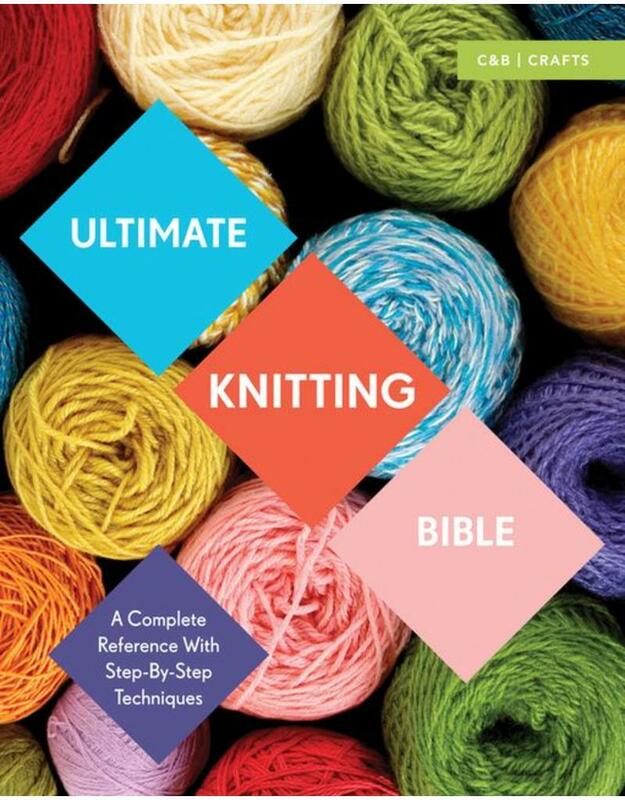 With Ultimate Knitting Bible by their side, newcomers will master every aspect of the art, including how to knit with color, make professional finishings, and adapt patterns. Experts will love its simple format, glossary, and index, and find it handy for looking up old tricks and learning some valuable new ones, too. And, with more than 400 illustrations and diagrams to follow, readers will never drop a stitch. Knitters who find themselves in knots will find help in a troubleshooting section, and the more ambitious will find irresistible challenges in a chapter devoted to making their own designs.